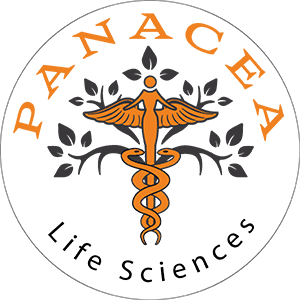 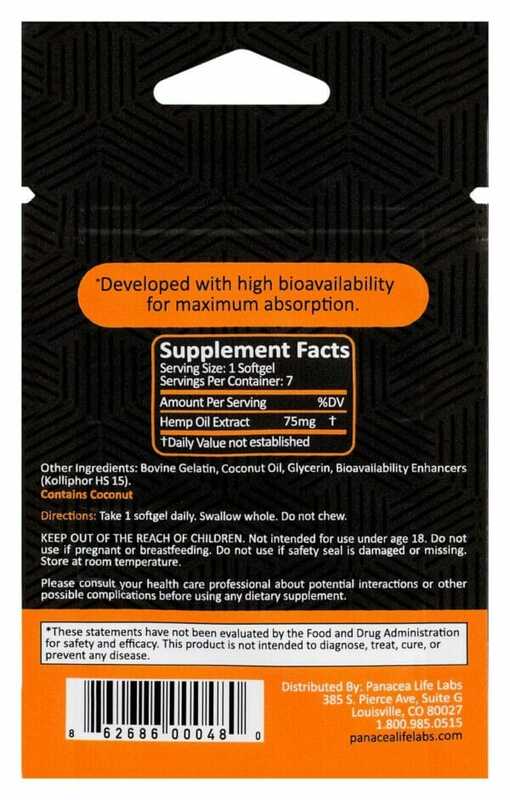 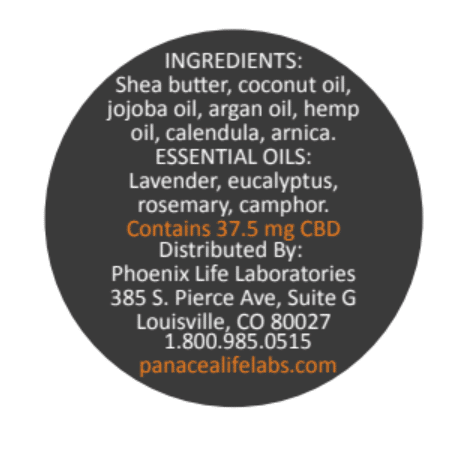 Panacea’s Intro Variety Pack contains a 7 count of organic DAILY full spectrum time release soft gel pills which at 75mg, are designed for daily use and for those looking for a stronger supplement of hemp oil in their diet. 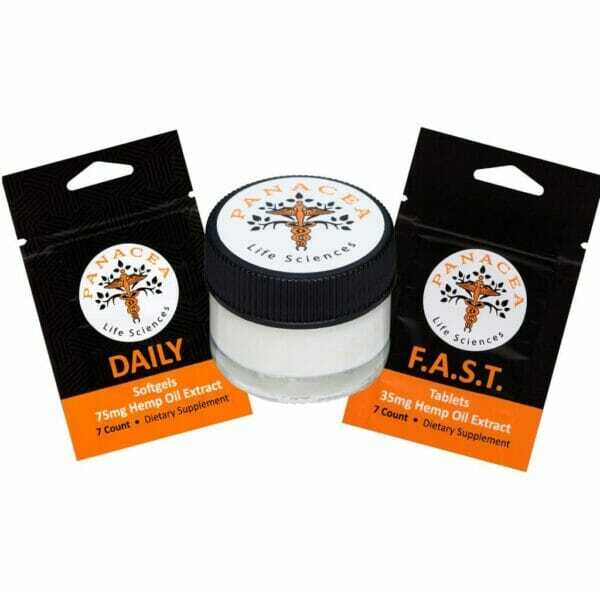 The pack also contains our popular sublingual FAST tablets, which at 35mg are perfect for using on the go for fast relief as well as our Soothe salve which is perfect for topical application. 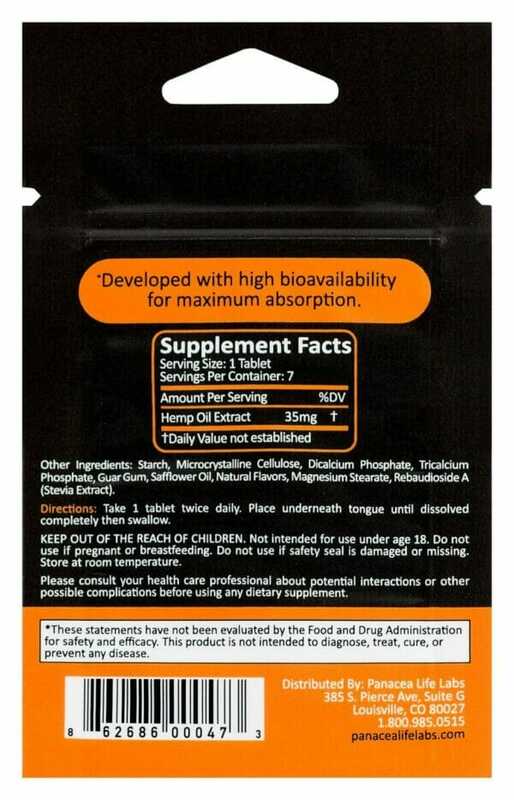 These products follows the guidelines of industrial hemp THC limits (0.3%).